The better to listen to this Little Red Riding Hood mini-cast with! 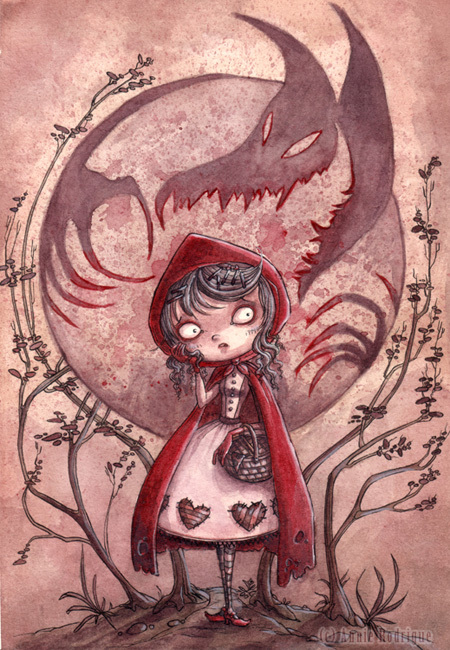 Little Red Riding Hood by Annie Rodrigue (used with permission) We LOVE this illustration!! 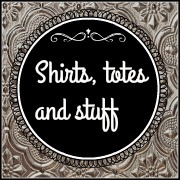 For this minicast, we talk about the fairy tale Little Red Riding Hood. Oral history puts the origins way back in the 14th century Europe. Some versions starred werewolves, some with ogres or wolves, but similar tales of a little girl fooled and led to a dire situation by a masculine animal creature were common throughtout rural Italy and France.